Why Buy Used? When You Can Buy NEW!! 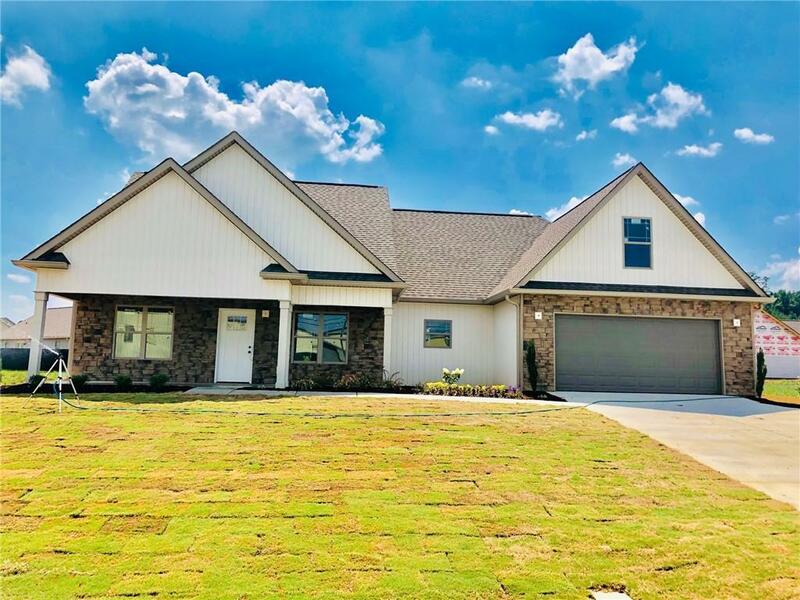 Adorable New Construction Craftsman Style Home. City School District. 3 or 4 Bedroom 2 Bath. Open Floor Plan. Custom Cabinetry, Hardwood, Tile, & Carpet, Front Porch. Back Patio. These are not your average builder grade houses. Call to Pick out your Colors Today!! Directions: From Highway 53 Spur, Turn Onto Beamer Road. Turn Right Onto New Zion Road. House Is Being Built On Your Right.